Any chocolate, when made from pure cocoa, contains more flavanoids and antioxidants, which are all beneficial for the body. Add in probiotics, and you’ll have a wonder food from this treat. 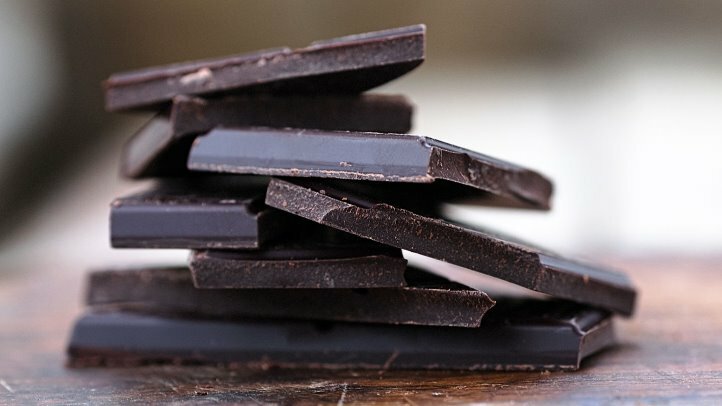 Compared to dairy products, chocolate can fit four times the amount of probiotics. More reasons to love chocolate, eh? This popular Korean dish is a rich source of probiotic. Known for its sour and unique taste, Kimchi actually starts our as a fresh cabbage. When fermented, it produces all the gut-supporting probiotics like lactobacillus. 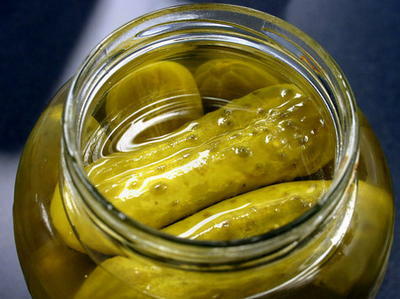 Other than probiotics, it also contains calcium, iron, beta-carotene and vitamins A, B and C.
As long as it is produced using the process of lacto-fermentation—means without adding vinegar—pickles become a breeding ground for probiotics. When consumed, the probiotic content of this food will help balance your gut health. This process not only creates n environment for the growth of nutrients, it also preserves and lengthens the shelf life of pickles. This famous Japanese dish is also abundant in probiotics—perhaps, the reason behind its medicinal effects on body metabolism. Brewed from fermented soybeans, brown rice, barley and other grains with fungus, the soup is jam-packed with good bacteria such as the nourishing bifidus and the anti-inflammatory lactobacillus. This fermented black tea drink contains high amount of natural probiotics. The downfall, however, is that the probiotics in it cannot survive pasteurization. 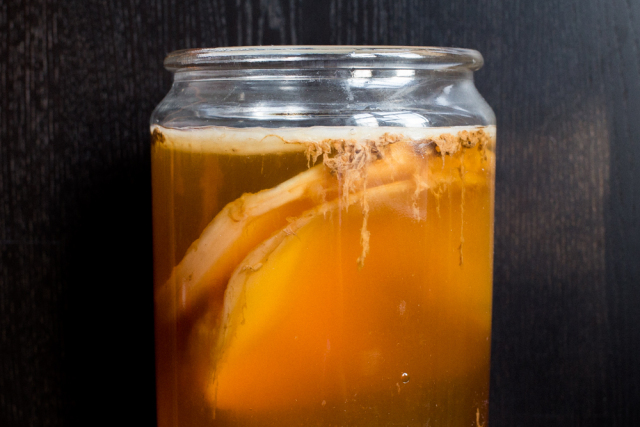 And although it can be consumed raw, there are some health risks associated with drinking kombucha this way. For all those cheese lovers, celebrate! Not only is cheese rich in calcium, but certain types of the are great sources of probiotics. Some of these cheeses are mozzarella, Gouda, cottage and cheddar cheese. Of course, it would still be helpful to read the label for live and active cultures. Whether or not you’re a fan of yogurt, it’s nice to have a variety of food in your diet that contains the same amount of nutrient levels. Adding these six food items to your snacks and meals will not only bring a variety of flavour to your palate, but also ensure good gut health at all times.